Anna left the her position as an executive assistant to start a company doing what she knew best: everything. 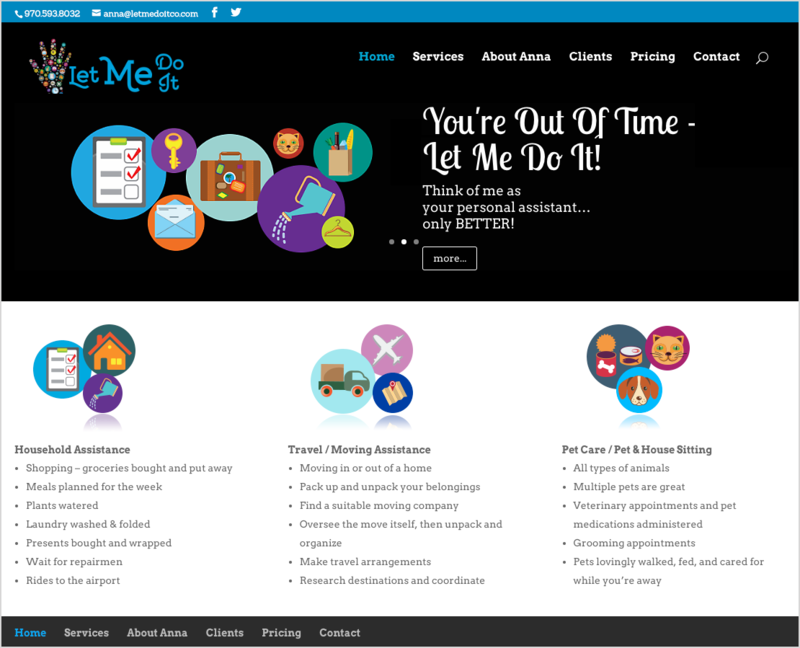 She wanted her site to look like she would bring order to all the little details that cause chaos. The site needed to be developed in WordPress, as this is what Anna was familiar with. 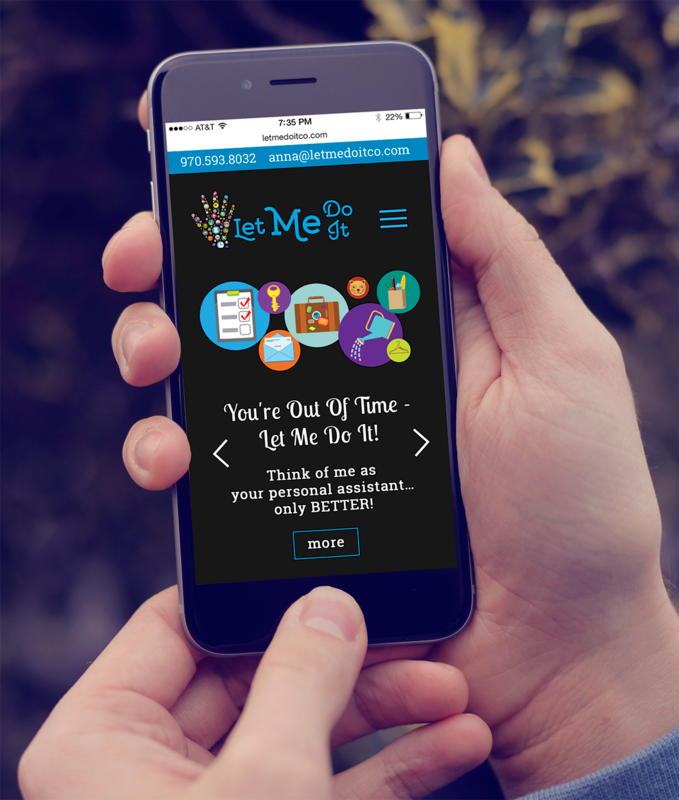 We made sure to choose a design that reorganized and displayed just as beautifully on mobile.